As Anarchist Radio Berlin we are pleased to re-publish the following interview made originally and offered to us by Puko Uckur („Broken Belt“), an antiauthoritarian show on Radio Student in Ljubljana, the capital of Slovenia. The interview on Orfanotrofeio, a self-organized refugee squat in Thessaloniki, Greece, was recorded with two activists who at that time (April 2016) were in Ljubljana. The interview covers the beginnings of the squat, the topic of self-organization, migrants and situation on the borders. One of the questions was also how to support that kind of self-organized struggles and the difference to similar squats in Athens. This audio is part of our ongoing series on anarchism and social movements in the Mediterranean region. This is Part 5 (Interview with the self-organized refugee squat Orfanotrofeio in Thessaloniki, April 2016). Part 4 (on the self-managed soap factory Vio.me in Thessaloniki). 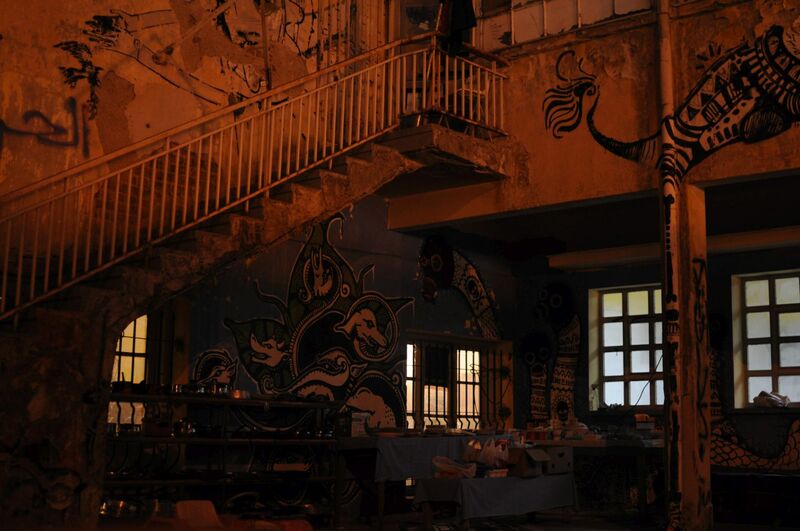 Part 3 (Audio on the self-organized refugee squat Orfanotrofeio in Thessaloniki, January 2016).